Welcome to a blog that all about dogs! I do dog blog reviews, DIYs, Treat Making, and more! Scroll down to see more blogs or check out THIS post about great places to travel with your dog in 2017! This is my Australian Shepherd. His name is Wrangler and he’s a total stud and gorgeous. 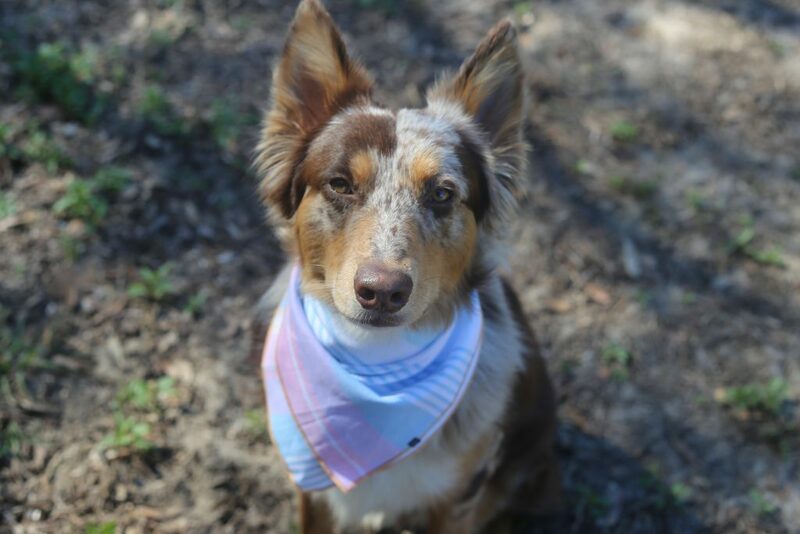 I love letting my dogs show their fashionable side with bandanas as I don’t otherwise dress them up. 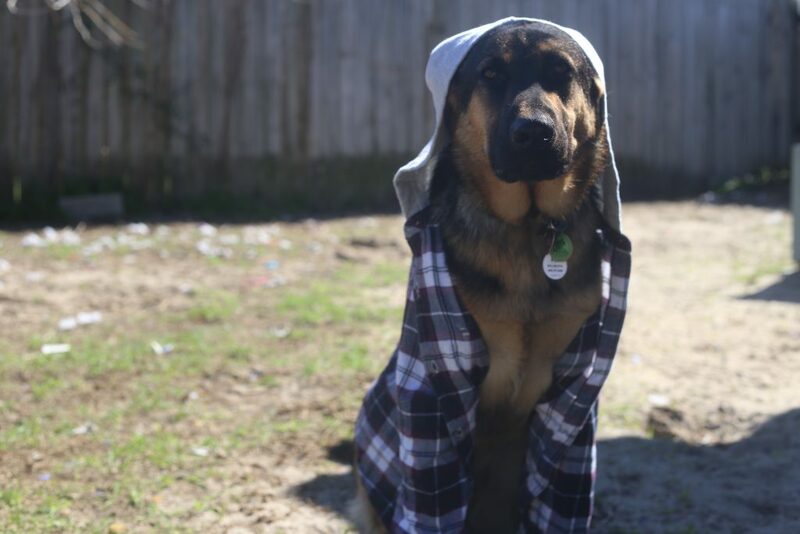 I will admit though I do sometimes make my German Shepherd wear plaids or flannels to give me a camping vibe since I rarely go camping these days and I miss getting to go. Comments are fuly appreciated on every post. Subscribe so you don’t miss a BARK! woof woof.